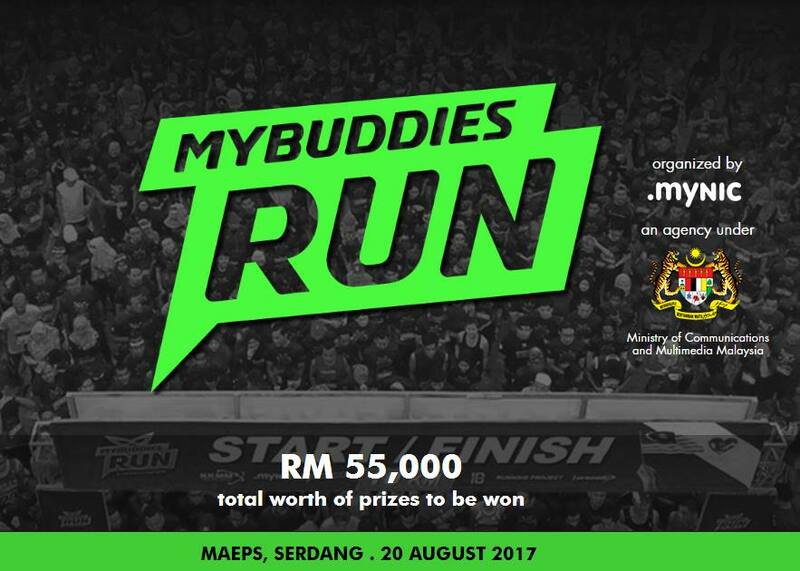 My Buddies Run 2017 | JustRunLah! 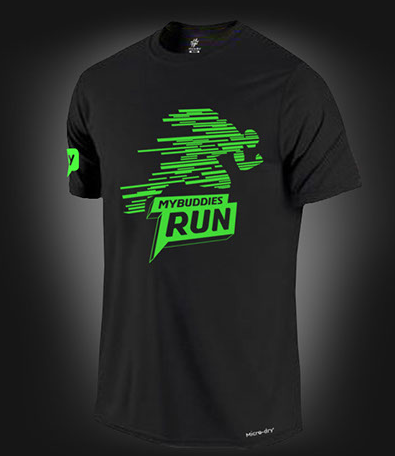 How to register a run via your website?? Cant find any register button to click, find the whole page also cant find the way to register. I couldn’t find any link to check my result.